A new summer series for Horse Park of New Jersey members. First date is TOMORROW, August 28. $20 per session for Horse Park members. Not a Horse Park member? Sign up today and your membership lasts through 2014. Does your greenie in need of a little schooling? Does your seasoned pro ready for a tuneup? Would you like to work out some show ring jitters? The Horse Park of New Jersey is offering an EXCELLENT opportunity for VIP access for Horse Park members to the indoor and outdoor arenas. 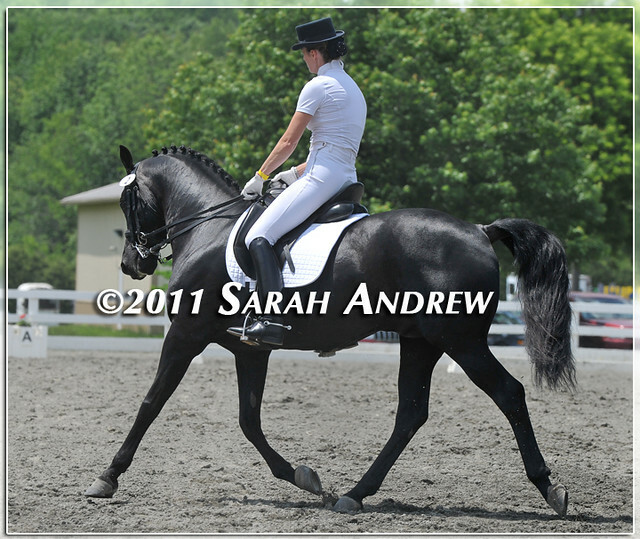 You can also reserve a time to school in a dressage arena or ride in a free Intro to Centered Riding session.